You can read a blurb about us below. Visit us soon for more. 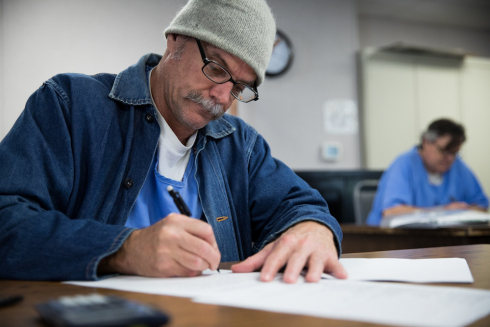 Free to Succeed is a tutoring and educational help program, where outside volunteers help inmates in San Quentin get the help they need in reading, writing and other subjects. Open five nights a week, our study hall provides a safe place for men to learn, grow, and gain the confidence they need on their journey towards rehabilitation. Our atmosphere is informal and the social contact with the men is part of the help we offer. Our volunteers come from variety of backgrounds- business people, college students, nurses, artists, retirees, and teachers to name a few! These many perspectives bring a richness to our program, as these many volunteer talents help unleash the potential in our students. We are 100% funded by private donations. While we do not require a lot of money as an all-volunteer organization, your gifts go directly into our phonics programs, English/Spanish dictionaries, entry level reading books, pencils, paper and other materials we use on a day to day basis in our classroom. When you give to us, you are not just supporting our organization; you are helping our students believe in themselves through the gift of learning. 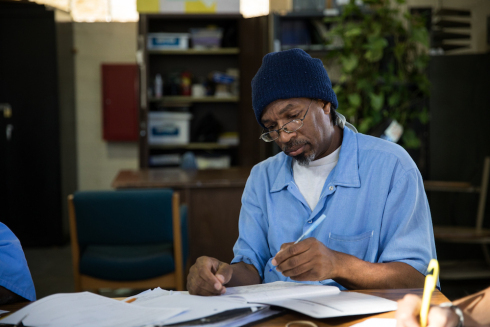 Our mission is to empower San Quentin inmates through literacy. Proficiency in reading and writing enriches the lives of inmates as well as their families. It also gives them a greater chance of success on their journey toward rehabilitation. 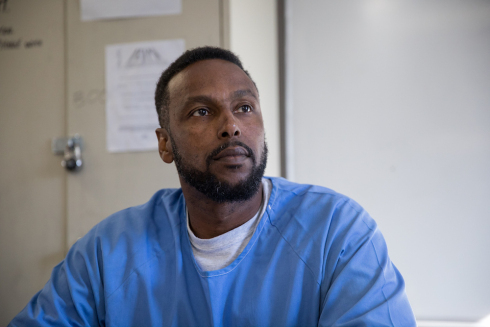 Free To Succeed has worked successfully with San Quentin students for over 20 years. We operate Monday through Friday evenings, from 6:00 PM until 8:00 PM. Our students are hardworking, dedicated and appreciative. We inspire them. They inspire us. Free To Succeed volunteers are everyday people – professionals, business people, a painter, a real estate agent, a programmer, a carpenter, a designer, a sales assistant, college students, an operations analyst, an accountant, an event coordinator, an administrative assistant, and yes, teachers. We’re an all-volunteer, nonprofit working to change lives.